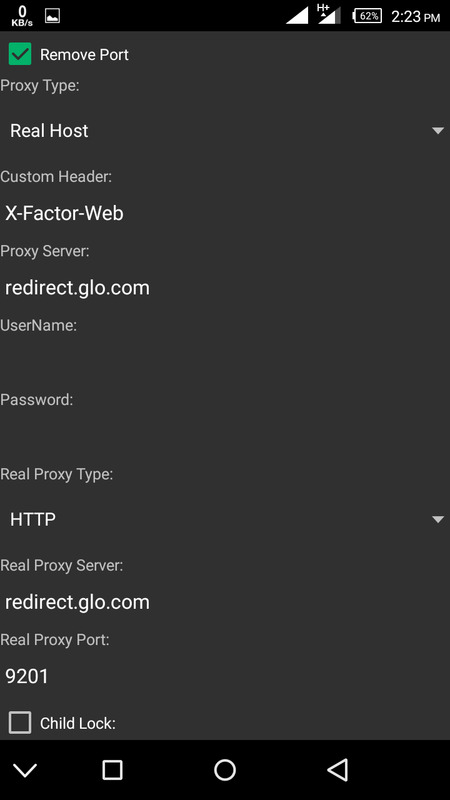 This is yet another brand new settings for Glo unlimited free browsing cheat working flawlessly and very fast on our own Entclass VPN.apk. It's quite sad that the AnonyTun VPN that use to be very fast has become very slow in browsing. 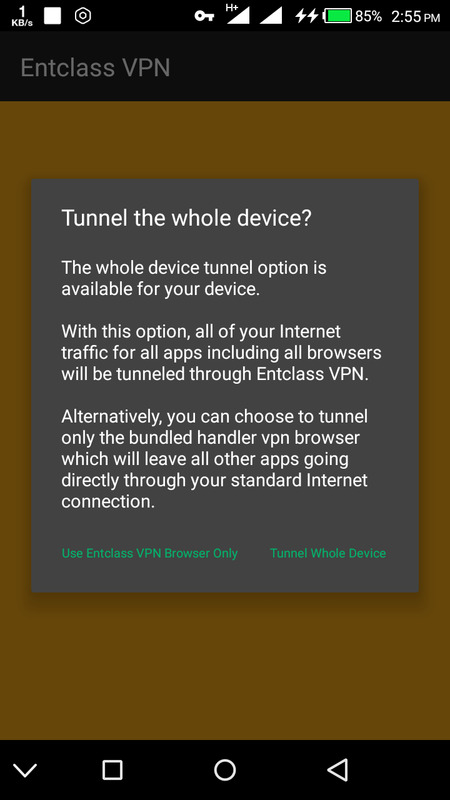 This is why i modded our own Entclass VPN with a very simple UI. I can boldly tell you that this VPN is very fast. You will get a superB speed when using it with Glo network most especially. 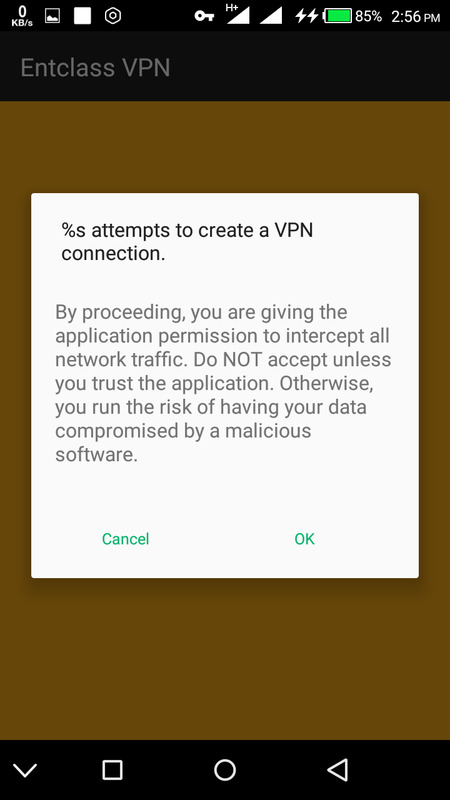 The User interface is very simple to setup like other VPNs you might have used. 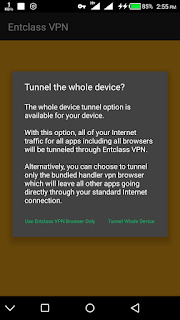 Below are the features of Entclass VPN. >> I didn't add Ads, so it's Ads-free. 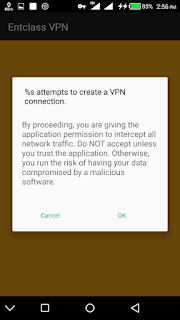 >> and more other features until you download this VPN. This will be our official VPN that we will be using whenever there's a free browsing cheat. So now, let's get back to the topic of this post. This cheat is unlimited and blazing fast like jet. Kindly follow my below settings carefully. On the next pop up, tap on OK. 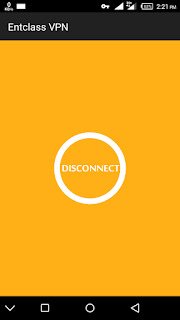 Wait for few seconds, it will Connect within 10 seconds. And when it's connected, kindly launch your browser and start surfing the net. Simple as that. If you have any problem, kindly comment below. And don't forget to Share this post with friends. Kudos to you, Mr Kachi. Pls keep it up! 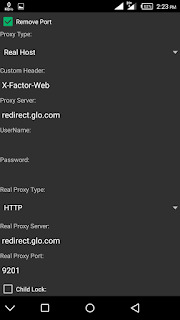 Boss pls I have strong Glo 3g network but the app is constantly disconnecting and reconnecting can't even open a page on web browser I need ur help. Will That Data Be Used Up? Or Will It Be There While The VPN works? Normally, the data will be deducted. It's better to use a sim without an active data. Tanx for dis. Rily appreciate it. Just speaking an opinion,I think its overloading dat caused Anonytun to slow down:so many folks cramped up on d few servers dat Anonytun has to offer! Yea very true. Too much traffic on the servers. Probably because your download wasn't complete. No one has complained about this though. Surprised anyway. You get it am really appreciated Your effort entclass our great site.. It will work, but a 3G sim is advice-able.